In his speech at the opening session, Secretary General Masa’deh underlined that focal and central role of the private sector in the activities of the UfM and called for a real partnership between public and private institutions in order to reap concrete benefits for this process. 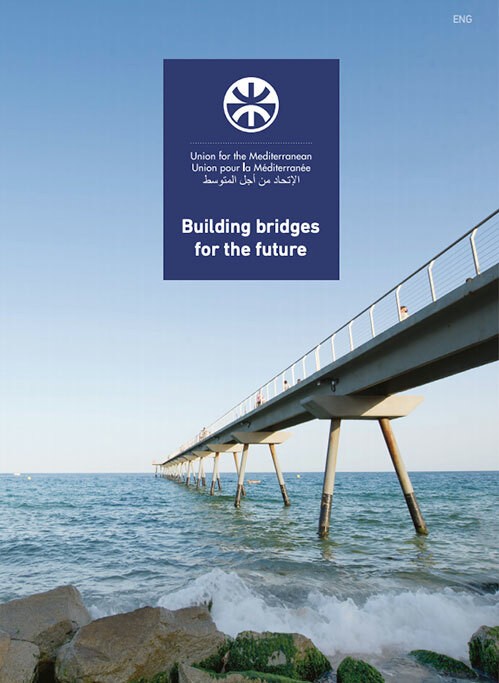 The objective of the For’UM, which was attended by high officials from several countries, was to present an assessment of the accomplishments of the Union for the Mediterranean and thus encourage the business community to lend its support to these concrete projects. The program was structured around three discussion sessions dedicated to investment and project financing conditions in the Mediterranean. Several investment sessions were organized with a focus on the projects. 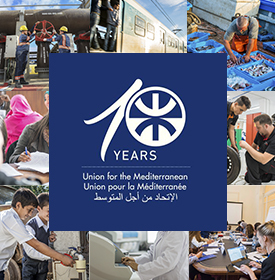 The For’UM provided an opportunity to examine the cohesion of the financing of future Union for the Mediterranean projects, and allowed investors to learn about the opportunities now available to them.